The Walt Disney Company announced Thursday it will acquire entertainment assets from 21st Century Fox in a deal worth more than $52 billion in stock. 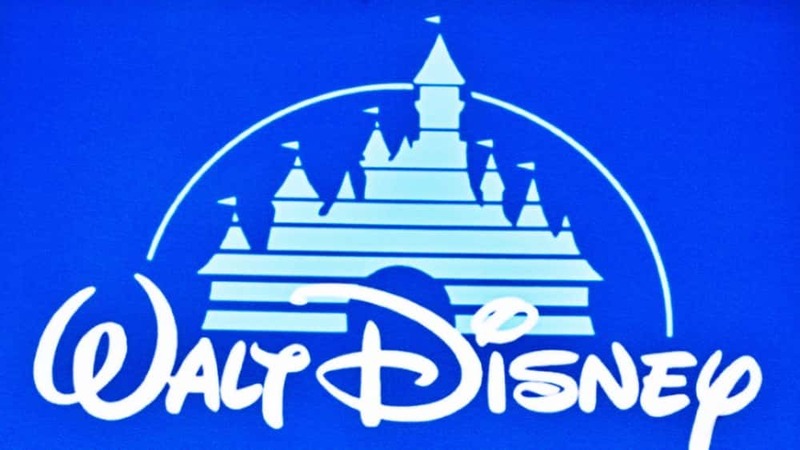 As part of the all-stock purchase, Disney will acquire the 20th Century Fox film and television conglomerate and assume nearly $14 billion in Fox debt. The total value of 21st Century Fox’s assets is estimated at $66.1 billion, Disney said. Under the agreement, the Fox Broadcasting Network and its stations, Fox News Channel, Fox Business Network, Fox Sports 1 and 2, the Big Ten Network and Fox’s Hollywood film lot will spin off into a separate company, which is expected to have revenues totaling about $10 billion.